Sara has an immense craving for her all-time favorite foods. 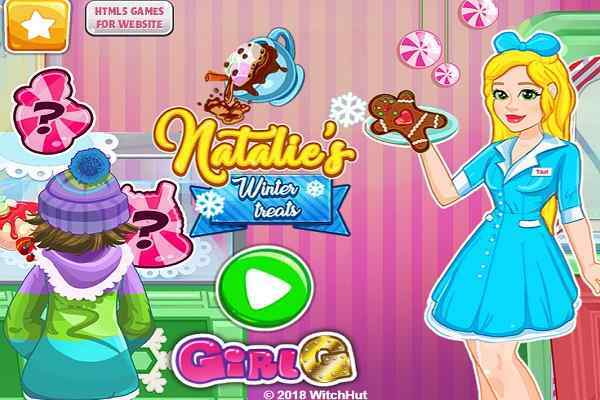 Playing this amazingly-designed and developed cooking game will help you to learn how to make this favorite treat for her. Sara will feel proud to share a delicious pizza recipe with her foodie friends. Roll up your sleeves, try to mix fresh basil, juicy tomatoes and melted cheese well together to make her feel happy and become the most satisfactory souls of this planet.?? Being confused about to cook a new pizza recipe, Sara is seeking for someone who can help her in the kitchen area. The delicious pizza Tricolore made by her is going to look amazing since she wears a crown of being the best chef in the world. Sara is so sweet and very friendly in nature, so she will love helping you to learn how to cook this dish by just following a few simple steps. 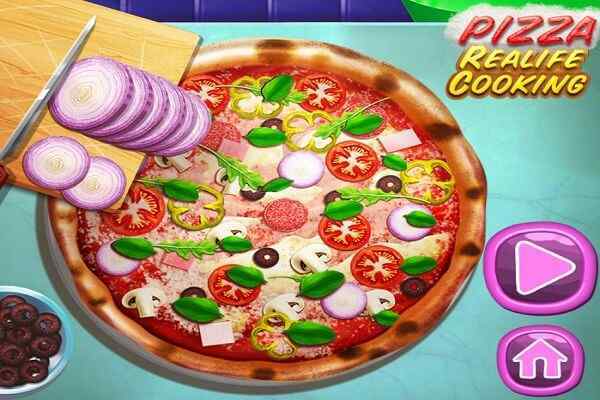 Known as a part of the game series: Cooking, Sara Pizza Tricolore has a lot to offer to girls. 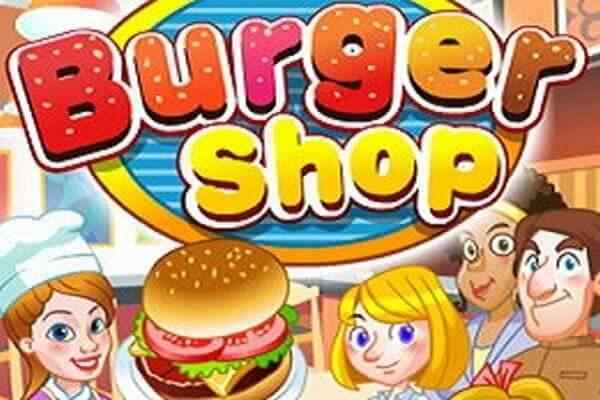 You as a boy can also play this cool free online game if you are interested in cooking.?? Have you ever tried to make pizza tricolor in your kitchen? 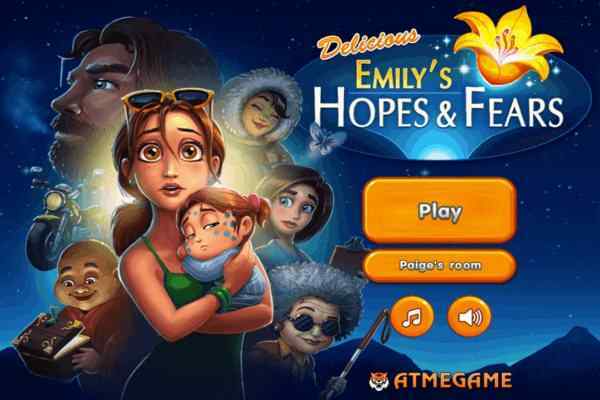 If not, once you play this flash game, you will surely try to cook it at your home for your family members and friends. The instructions of pizza margarita are quite similar to pizza tricolor, however, all you need to take care of the proper putting the whole bay leaves right on the top of your dish in order to enjoy the perfect mixture of white gooey cheese, green lay leaves and red tomatoes. 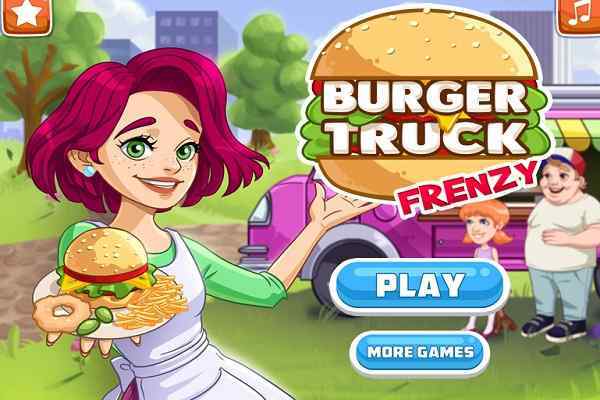 Do not forget to follow her to obtain the maximum possible score in this highly exciting and challenging online cooking game for girls.